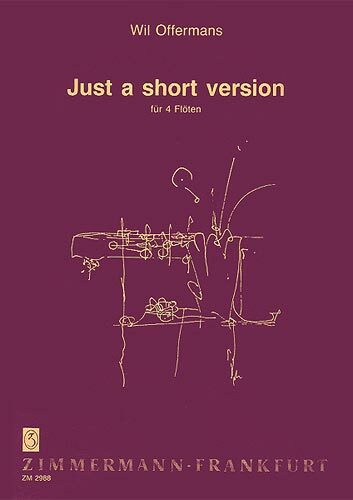 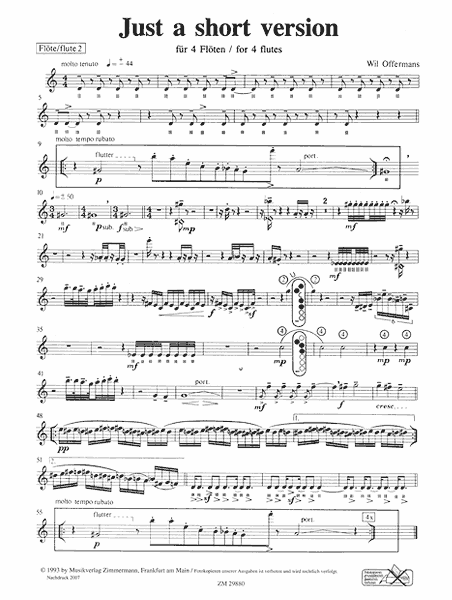 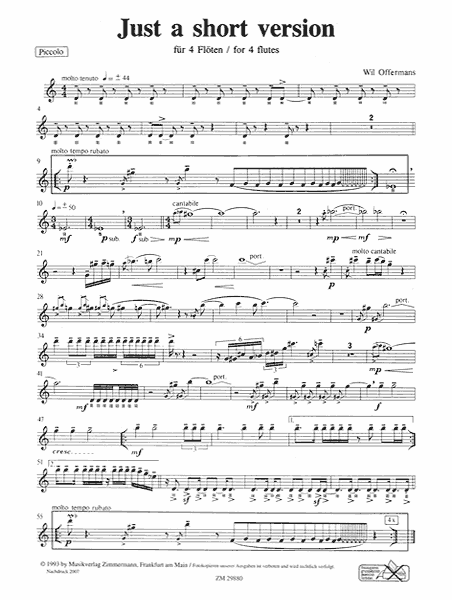 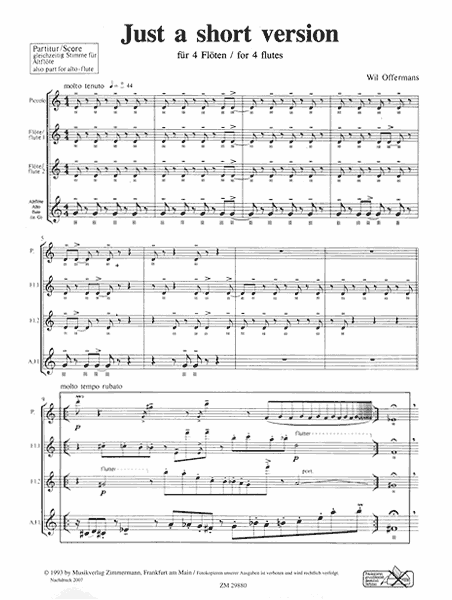 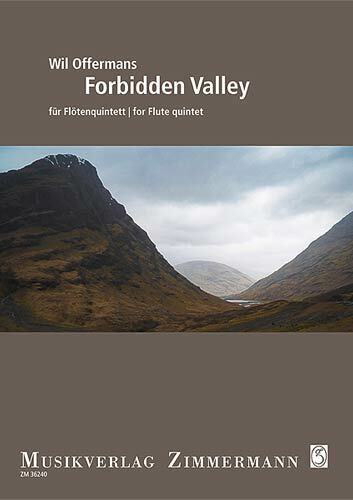 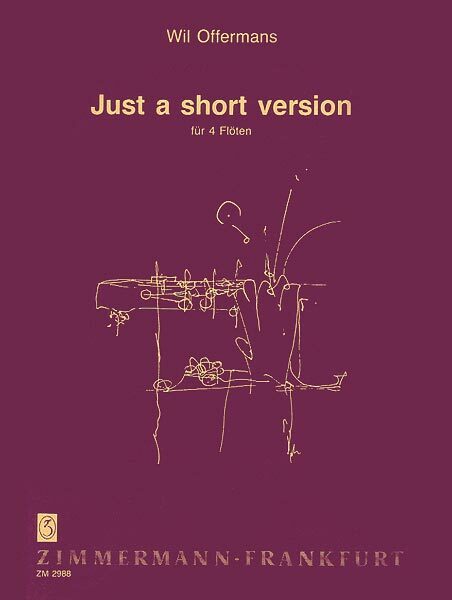 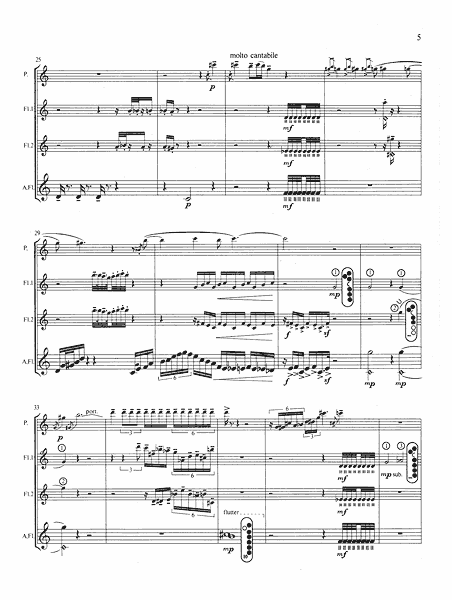 Just a Short Version is a composition by Wil Offermans for flute quartet: for piccolo, 2 flutes and alto flute. 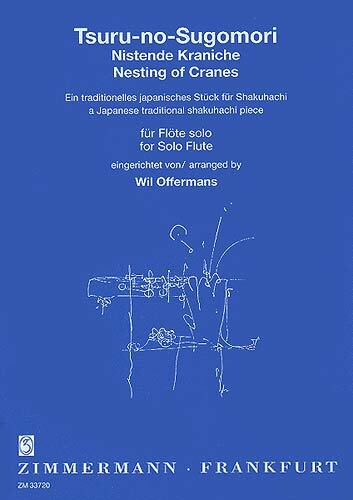 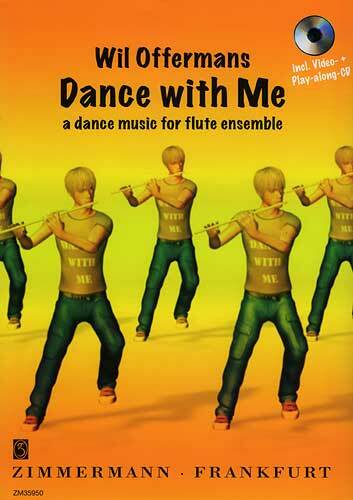 It contains various contemporary flute-techniques. 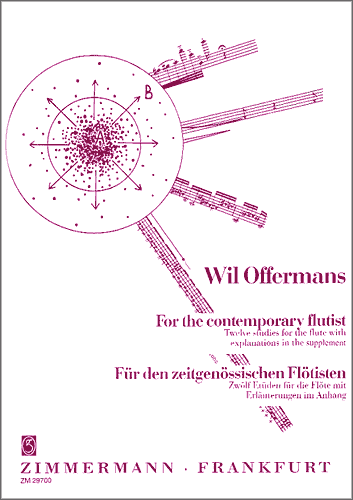 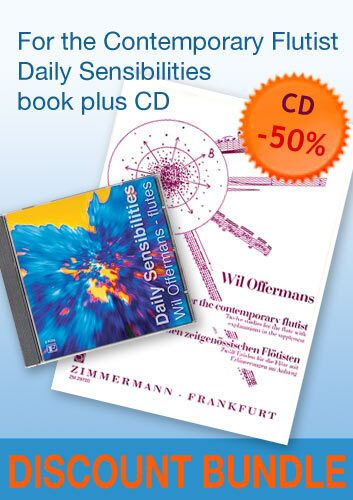 notes: Just a Short Version has been recorded by Wil Offermans at the CD The Magic Flute (CDE-971 / E-records).